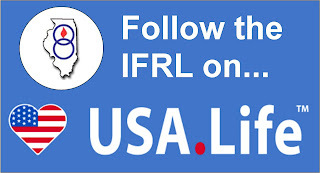 Illinois Federation for Right to Life: Rule changes to Medicare Part D can deter drug innovation and reduce access to life-saving medication. Rule changes to Medicare Part D can deter drug innovation and reduce access to life-saving medication. We are equally concerned with protecting older people and people with disabilities from euthanasia as with protecting the unborn from abortion. 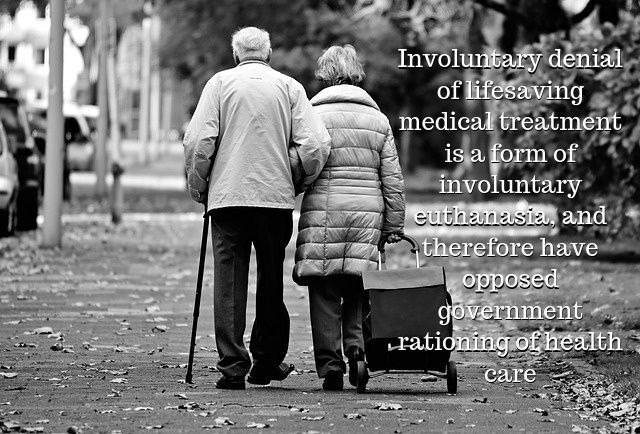 We have recognized that involuntary denial of lifesaving medical treatment is a form of involuntary euthanasia, and therefore have opposed government rationing of health care.